Peter Kolkay | The Chamber Music Society of Lincoln Center. 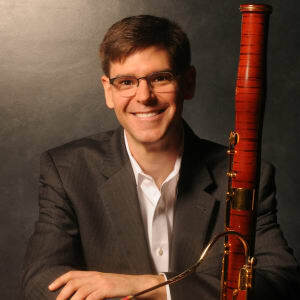 Called “superb” by the Washington Post and “stunningly virtuosic” by the New York Times, Peter Kolkay is the only bassoonist to receive an Avery Fisher Career Grant and to win first prize at the Concert Artists Guild International Competition. He has presented solo recitals at Weill Recital Hall, Merkin Hall, the Chicago Cultural Center, and Centro Cultural Ollin Yolitzli in Mexico City. He is a regular performer at the Spoleto USA, Music@Menlo, and Bridgehampton Chamber Music summer festivals. He actively engages with composers in the creation of new works for the bassoon; he gave the world premiere of Joan Tower’s bassoon concerto, and will premiere a new work for bassoon and string quartet by Mark-Anthony Turnage during the 2018-19 season at the Chamber Music Society. He is a member of the IRIS Orchestra in Germantown, Tennessee, and has served as guest principal bassoon of the St. Paul Chamber Orchestra. He holds degrees from Lawrence University, the Eastman School of Music, and Yale University, and studied with Frank Morelli, John Hunt, Jean Barr, and Monte Perkins. 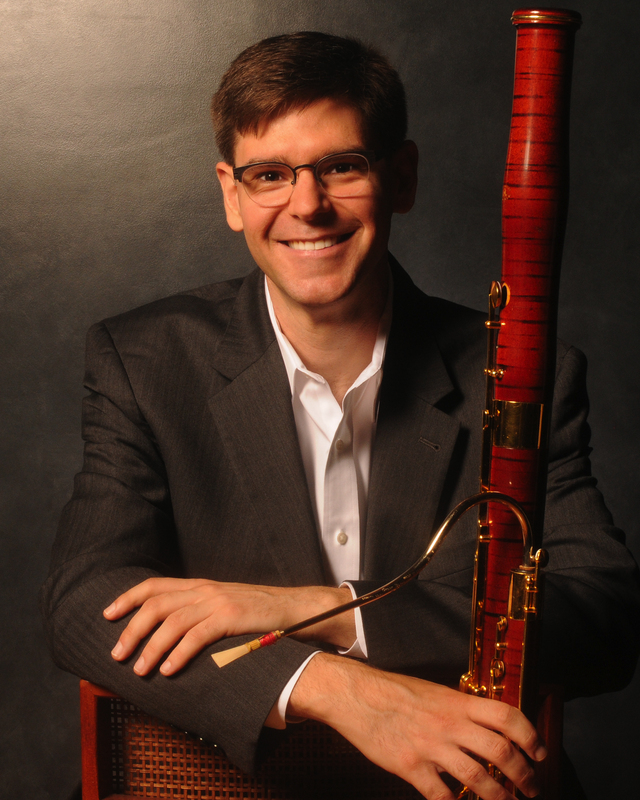 A native of Naperville, Illinois, Mr. Kolkay serves as associate professor of bassoon at the Blair School of Music at Vanderbilt University, and calls Nashville home. He is an alum of The Bowers Program (formerly CMS Two).